• April 2014: Restricted areas at the U.S. Department of Homeland Security. • July 2014: Restricted areas for all federal facilities & nuclear power plants. • January 2015: Semi-restricted areas for all federal facilities. • No sooner than 2016: Federally regulated commercial aircraft. A proposal to allow Arizonans to pay $15 for driver’s licenses that meet federal REAL ID requirements is getting another chance at the state Legislature, the bill’s sponsor said Tuesday. 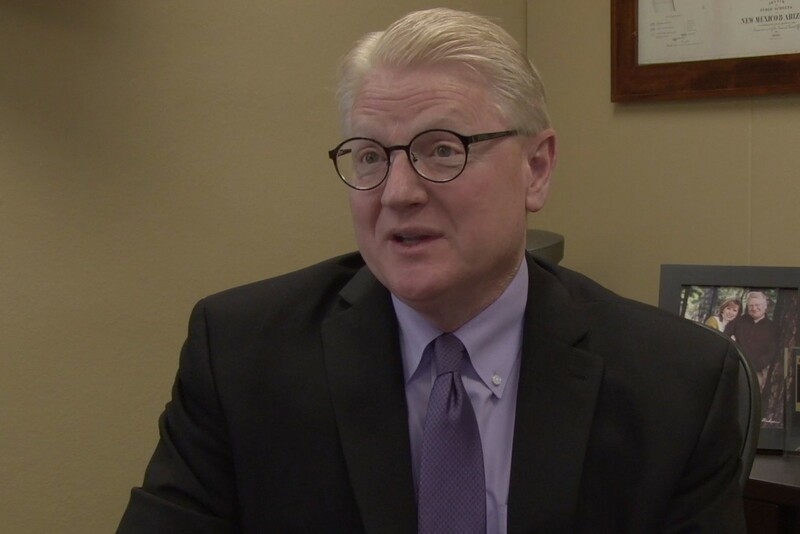 Sen. Bob Worsley, R-Mesa, said his proposal was to return as an amendment to an omnibus bill dealing with the Arizona Department of Transportation set for consideration Wednesday by the House Appropriations Committee. Worsley’s bill passed the Senate but died in the House because it wasn’t assigned to a committee by a deadline. The Real ID Act of 2005 requires tamper-proof measures, specific data and sharing of that data among states. A 2008 law signed by Democratic Gov. Janet Napolitano bars Arizona from complying with the Real ID Act. Napolitano called the law an unfunded mandate, and opponents including the ACLU also raised privacy concerns. Because Arizona driver’s licenses don’t meet REAL ID requirements, as of Jan 19, 2016, state residents will have to present passports to board commercial flights. Worsley’s bill would allow Arizonans to purchase REAL ID-compliant driver’s licenses rather than having to purchase or renew passports. A passport renewal costs $60, and first-time applicants pay $135. Arizona is one of five states in this situation. The others are Idaho, Illinois, New Hampshire and Washington. Gov. Doug Ducey said Monday he’s only recently been briefed on the situation but is confident state leaders can address it. 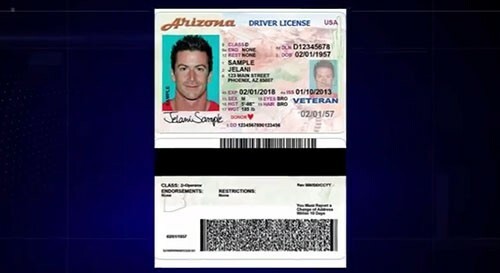 Legislature is still being discussed which would allow Arizonans to get Real ID licenses. As of next year, Arizona licenses would not be sufficient identification to get through airport security. State Sen. Bob Worsley, R-Mesa, says his proposal to allow Arizonans to purchase driver's licenses that meet federal REAL ID requirements is getting another shot at the State Capitol.